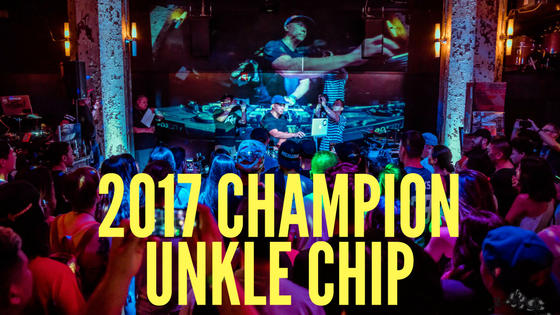 This is it 5 DJs but only 1 will take the title. 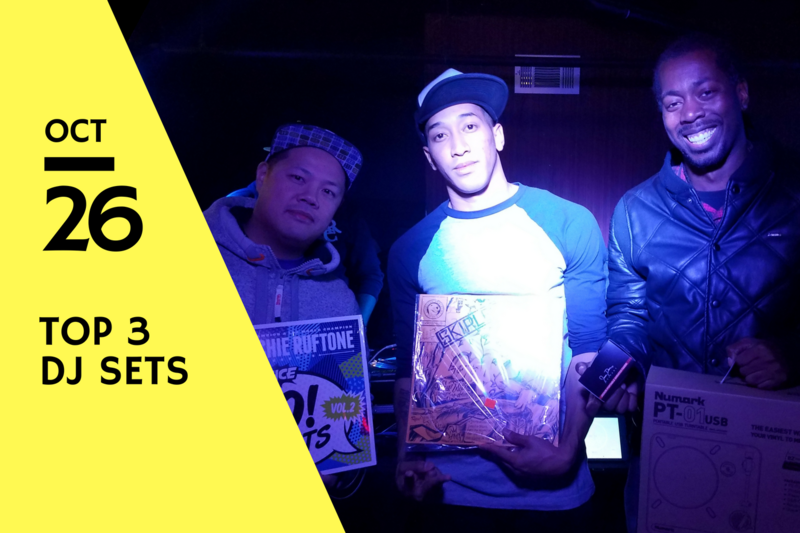 JUNE edition of Weekday Warriors ,Miss Wong's at Talde Downtown Jersey City Hosted Ahhyeah's DJ competition. DJs Scratched and Battled their way thru to gain a spot in the finals. 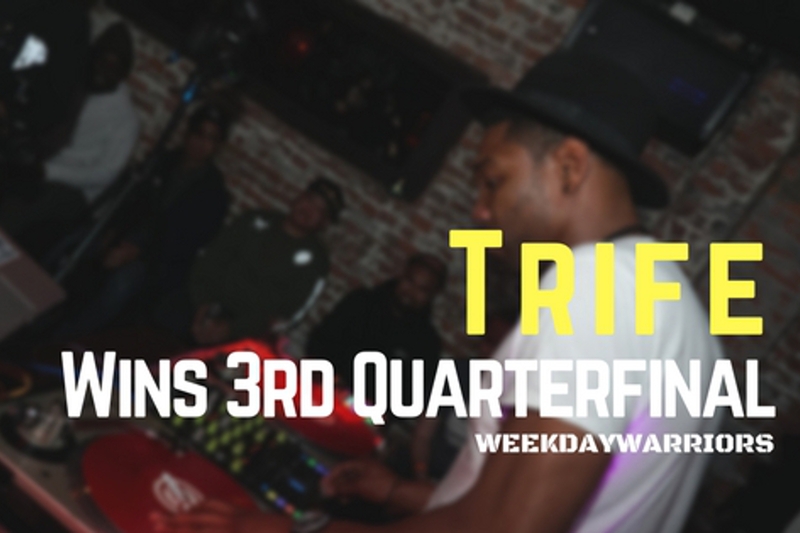 May edition of Weekday Warriors ,Miss Wong's at Talde Downtown Jersey City Hosted Ahhyeah's DJ competition for the 3rd Quarter. DJs Scratched and Battled their way thru to gain a spot in the finals. 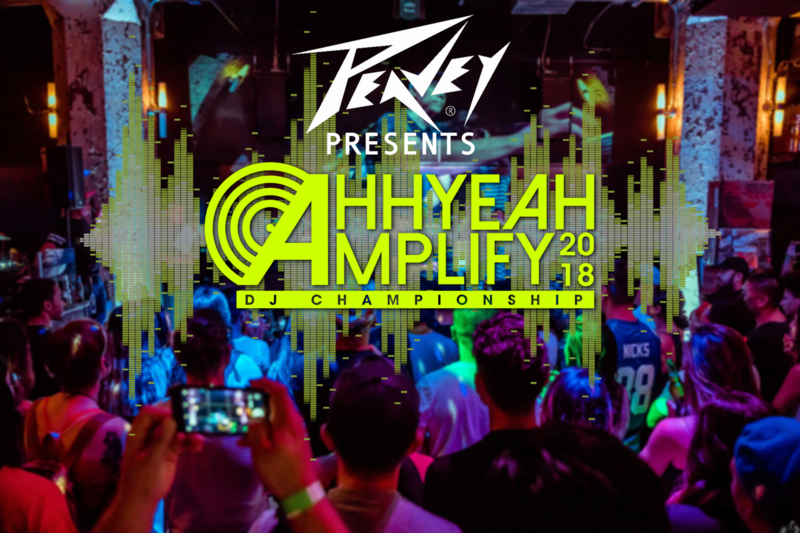 March edition of Weekday Warriors ,Miss Wong's at Talde Jersey City Hosted Ahhyeah's first qualifier DJ competition for the 3rd Quarter to be held in May. DJs Scratched and Battled their way thru to gain a spot in the Quarter finals. 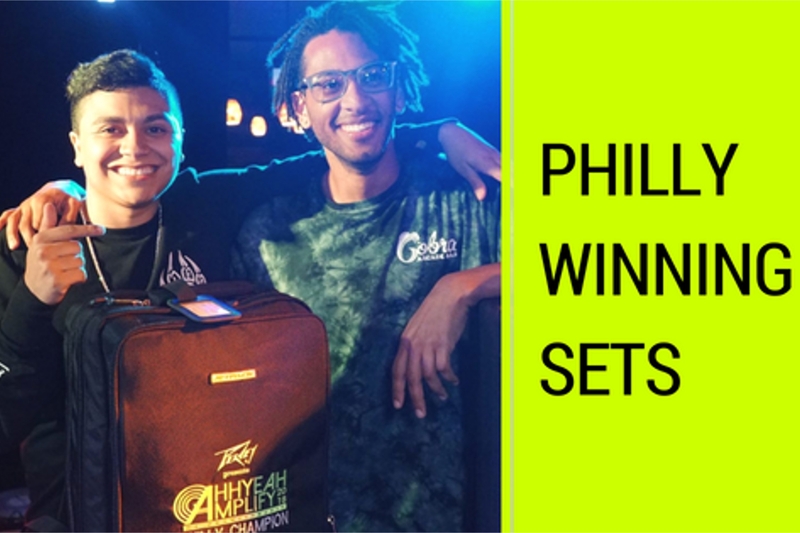 February edition of Weekday Warriors ,Miss Wong's at Talde Jersey City Hosted Ahhyeah's first qualifier DJ competition for the 3rd Quarter to be held in May. 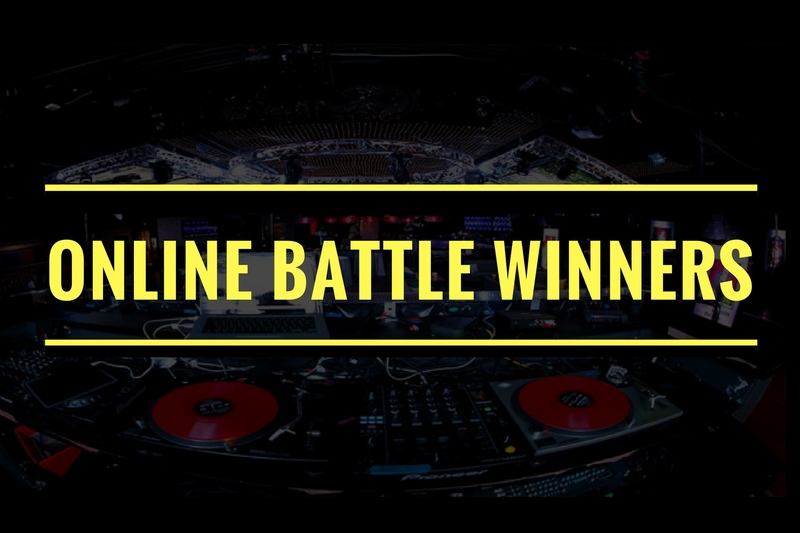 DJs Scratched and Battled their way thru to gain a spot in the Quarter finals. 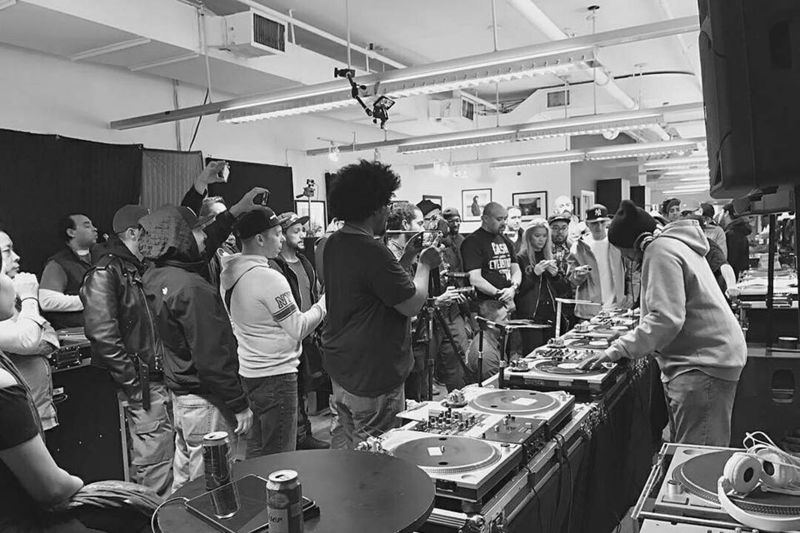 Iconic open turntablist event returns to NYC bringing skills back to the forefront. 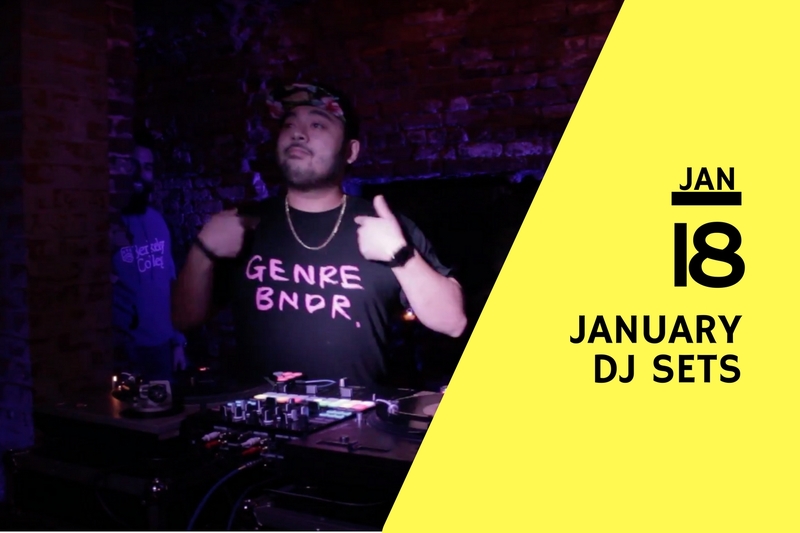 January edition of Weekday Warriors ,Miss Wong's at Talde Jersey City Hosted Ahhyeah's first DJ competition of 2017. 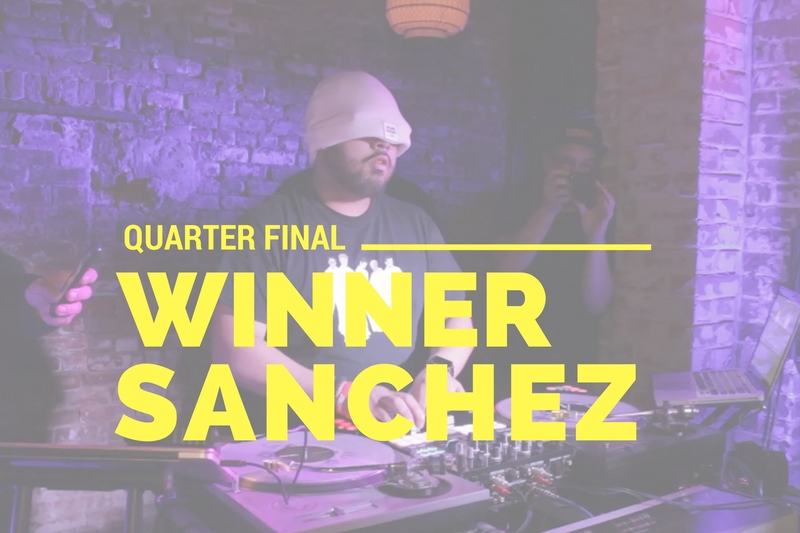 DJs Scratched and Battle their way thru to gain a spot in the Quarter finals. 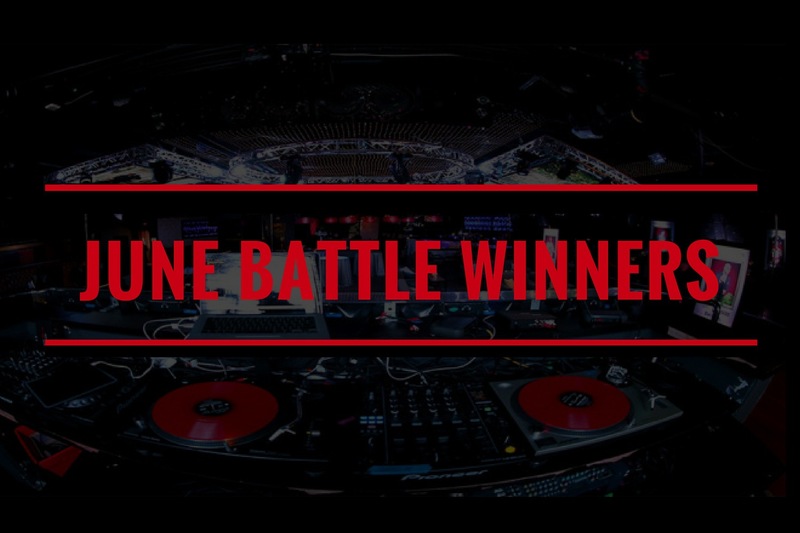 Our top 9 DJs Scratched , beat juggled, and word played , and party rocked through thier sets, but in the end one came out on top. 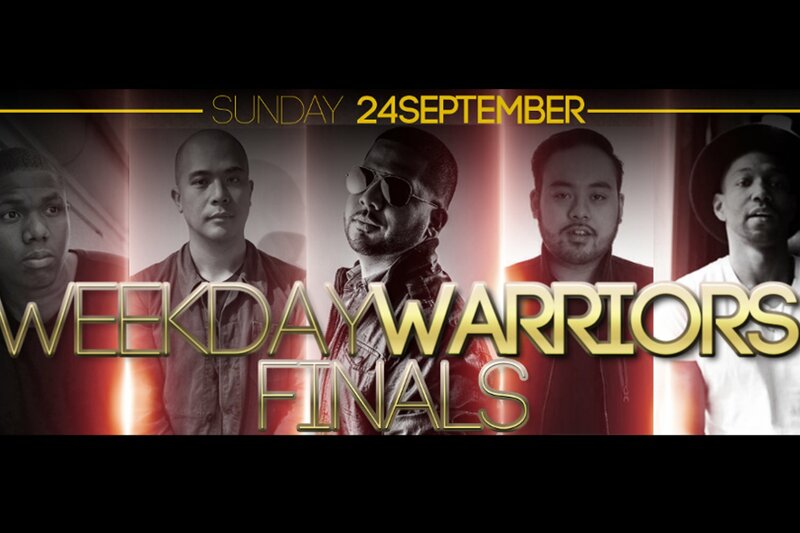 Weekday Warriors monthly Battle series held in Downtown Jersey City. 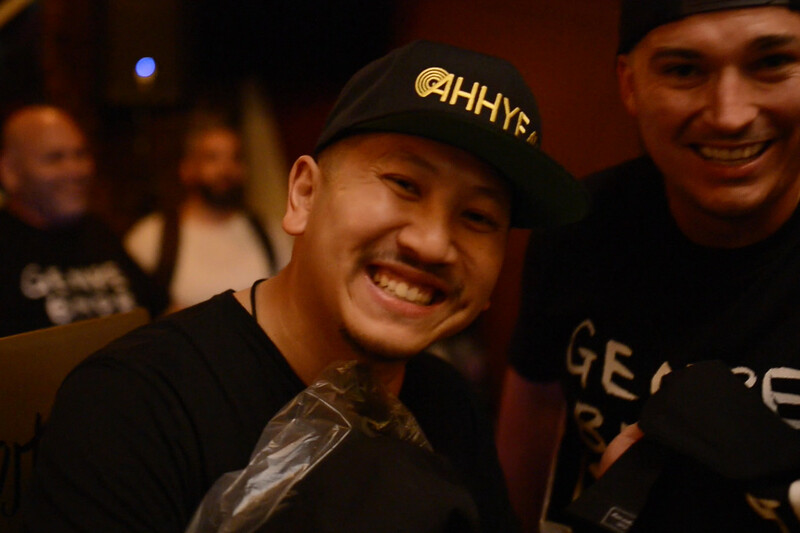 September 28th Miss Wong's at Talde Jersey City Hosted Ahhyeah's second ever DJ competition. 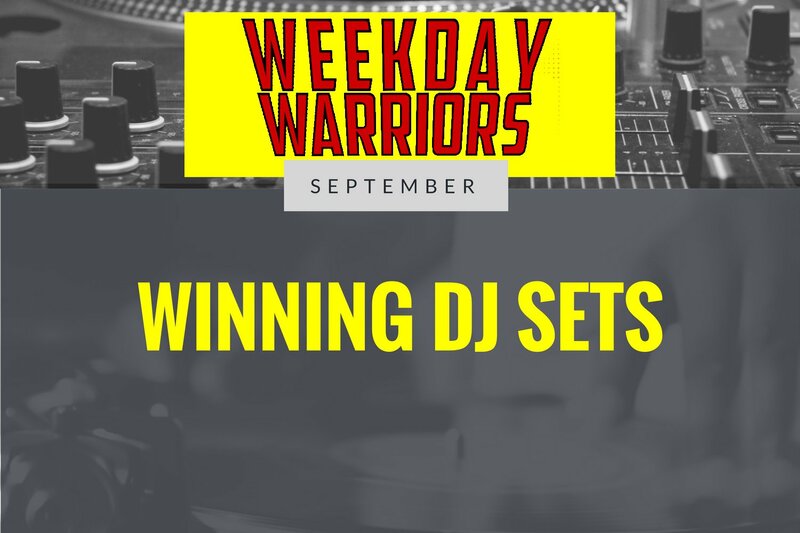 Raise your DJ IQ watch these 3 DJs , DJ Marvl, DJ Sanchez, Marty Rock's Weekday Warrior Performance + Bonus Roli Rho Exhibition !! 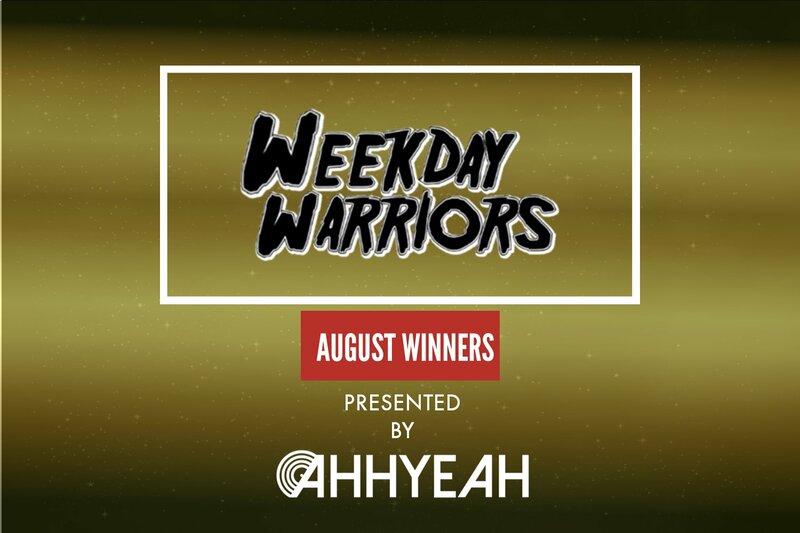 Wednesday August 31st Ahhyeah hosted its first ever Weekday Warrior Monthly Final. 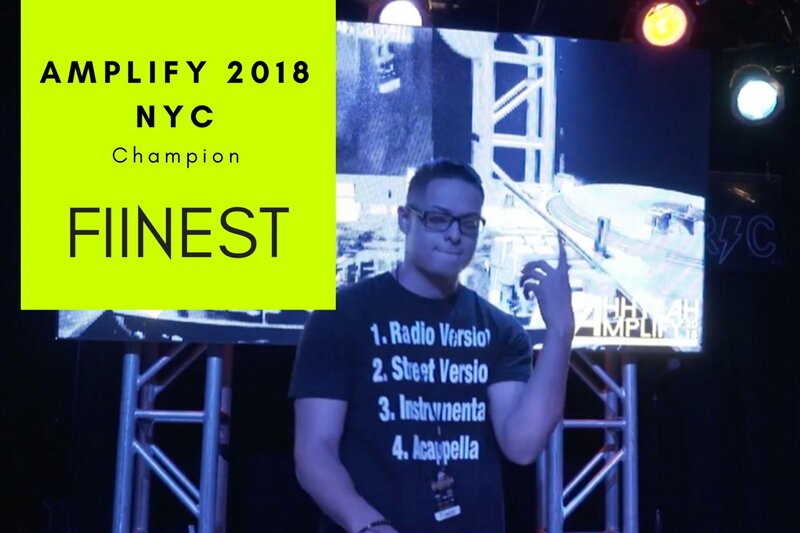 Nine of new Jersey & New York's hottest DJs put down openformat sets but DJ Marvl walked away with the win. 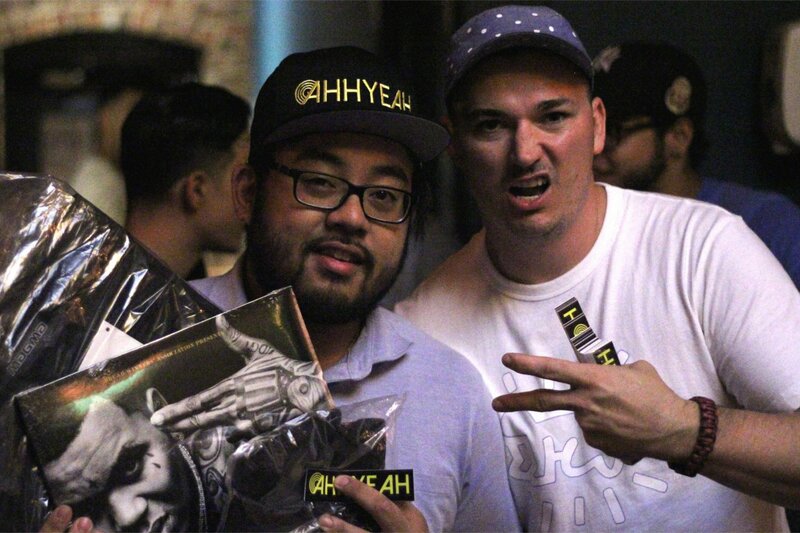 Wednesday August 11th Ahhyeah hosted its first ever Weekday Warrior Throwdown. 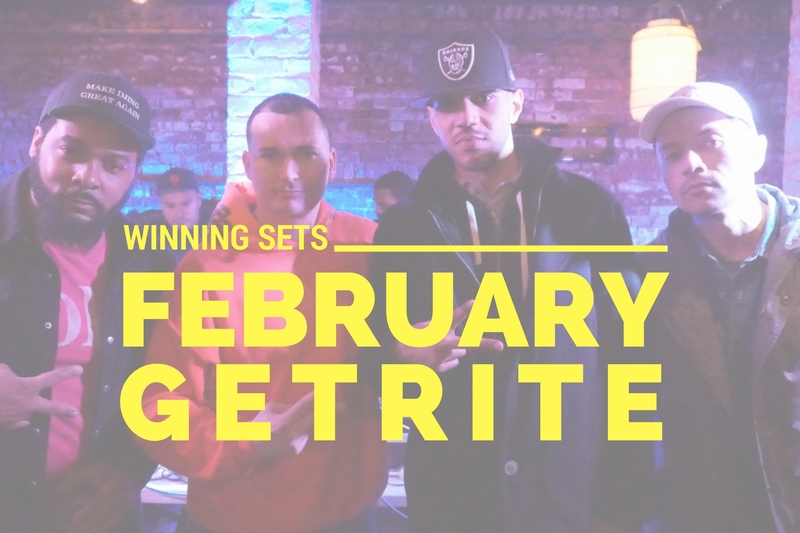 Nine of new Jersey & New Yorks hottest DJs put down openformat sets but DJ Marvl walked away with the win. 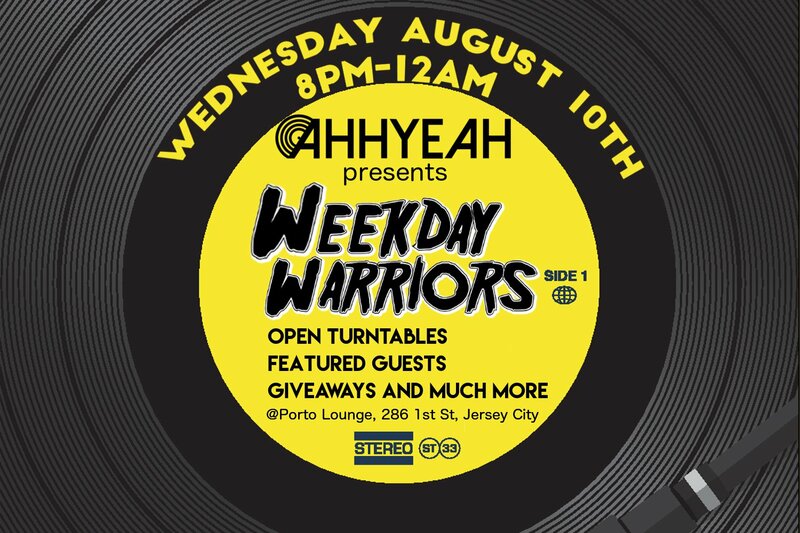 Ahhyeah will launch it's open tables party at Porto Lounge in downtown Jersey City. The event is to host a fundraiser to help the family of a little girl with severe chronic neutropenia. 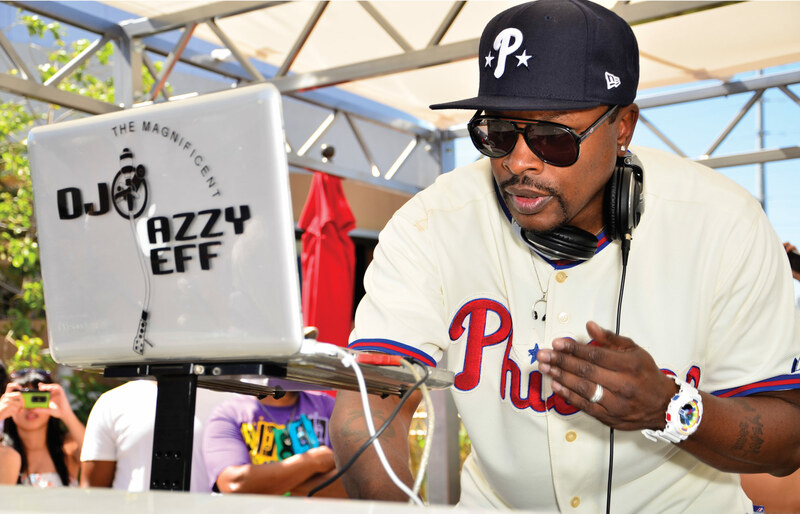 Iconic DJ Jazzy Jeff will be rocking out as part of the Democratic National Convention , in Camden BB&T pavilion. 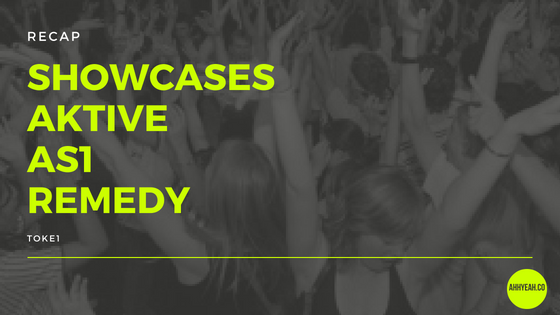 Jeff will be joined by Lenny Kravitz, Lady GaGa, and a host of other talents.